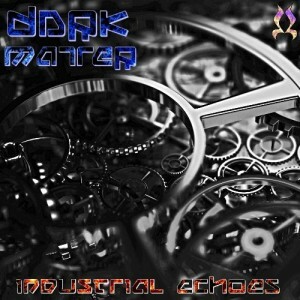 Industrial Echoes is the first release by Dark Matter (John Drossos) who hails from Greece. Here he manifests a dark atmospheric journey through an industrial landscape dominated by twisted robots and psychedelic machines. Bass rumbles across the barren plains of this desolate landscape, carried on the winds of synthetic anomalies. Strap in and get ready to meet the mad scientist who created these vibes with his own mind! Artwork by Variant. Mastering by Robert Hundt @ Antilogic Studios, Berlin. MP3 Download | FLAC Download | WAV Download · Download count: 6,369.